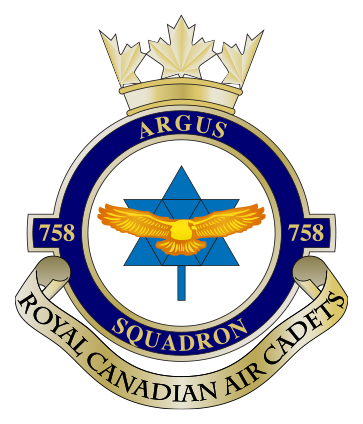 Welcome to the new website for 758 Argus Royal Canadian Air Cadets. As we have previously used www.758argus.ca for the old site, please bear with us for a few days as we transition over to this site. There may be broken links and the like as we wanted to ensure that www.758argus.ca was always up and running. We value your feedback. If there are things that you would like to see or suggestions for the site, please contact the administrator. We hope you enjoy your experience! Please check back weekly for announcements and updates.